Since 2001, Hirewell has partnered with growing companies to strategically build world-class workforces in a large range of industries. Their Consultants bring experience from retained search, corporate recruiting and staffing, with a deep understanding of our clients’ businesses. 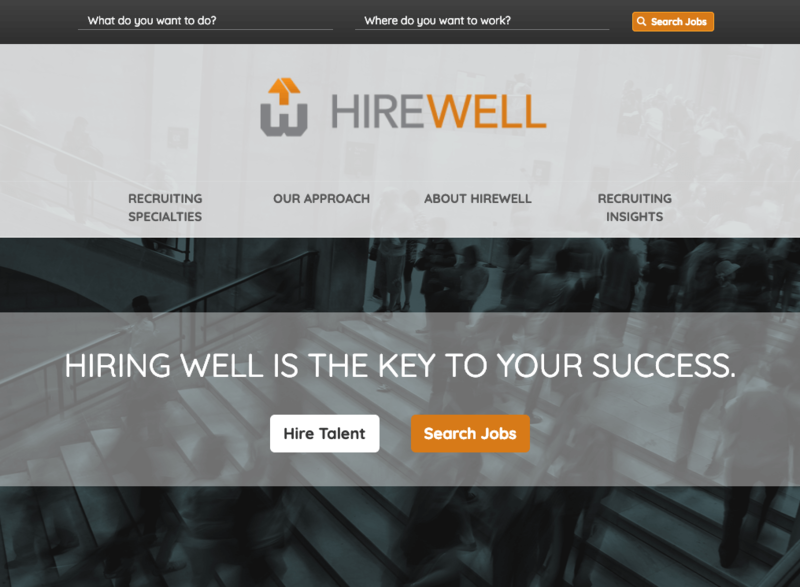 We teamed up with eDigitalStudios to create this hiring firm a custom Drupal based content publishing platform, that includes a full job listing directory with backend integrations for Hirewell to manage their recruiting and job placement operations.